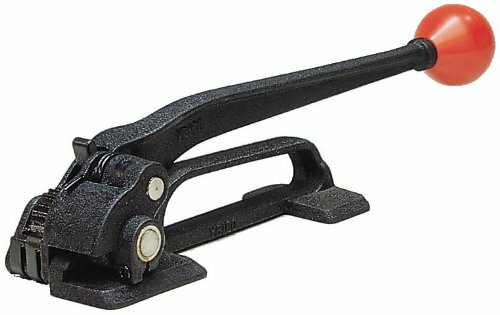 Teknika heavy duty popular high tensile feed-wheel tensioner for steel strapping. Strap width: 3/8-inches to 3/4-inches strapping. Thicknesses up to 0.035-inches.